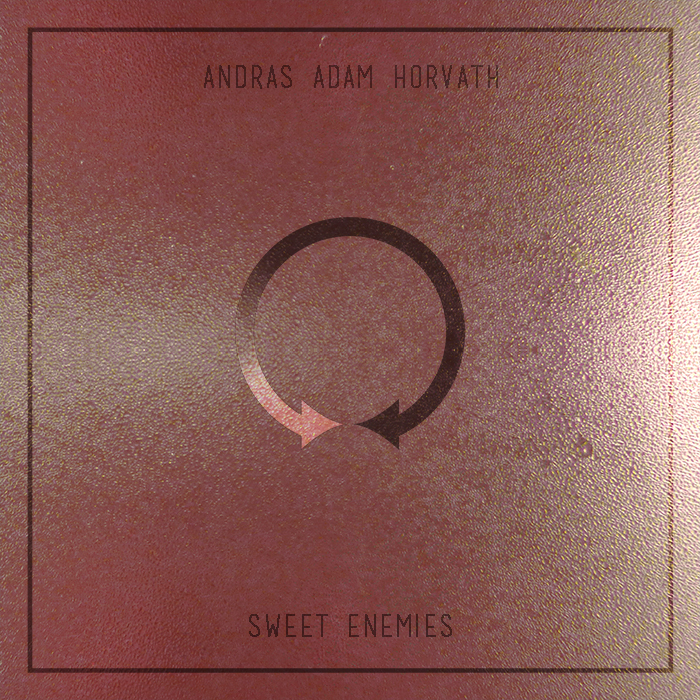 András Ádám Horváth is coming from the progressive rock and metal scene as a guitarist, but he has been gathering more and more experience in a lot of other musical genres, composing methods and style approaches. 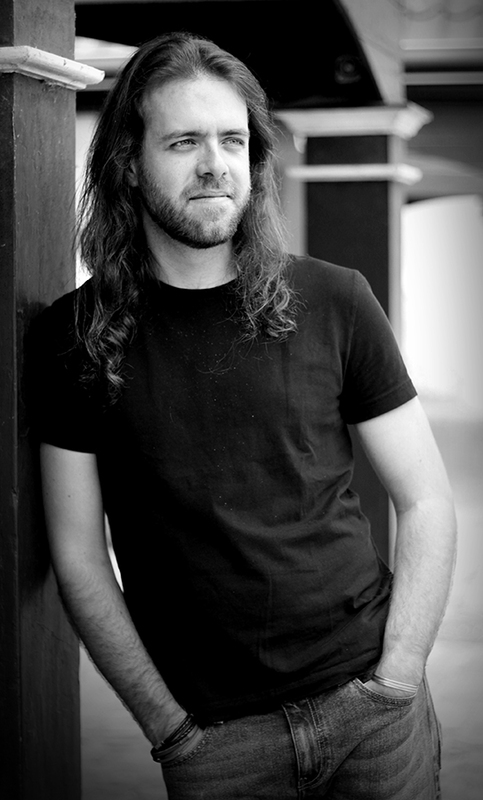 After founding his first progressive metal band Dreyelands, his role in the legendary contemporary band After Crying, the crossover symphonic shows within the HAVASI production, many production works with bands and performers of various styles resulted a wide overview and a unique approach where the composer could rise above styles and think beyond genres. He started orchestral composing in 2011 and his experience deepened by participating in many studio works both with his own projects and other bands and performers. Also he is acting as an ‘applied composer’ for video game scores, movie soundtracks and other ventures. In 2015, he started working on his first solo record with original pieces. He wrote the material in six weeks on a ship which sailed through the seas of Scandinavia at the time and recorded the compositions during the forthcoming year in his hometown, Budapest, Hungary. In the beginning of 2017 ‘Transparent’ finally became ready to „let flow through”. 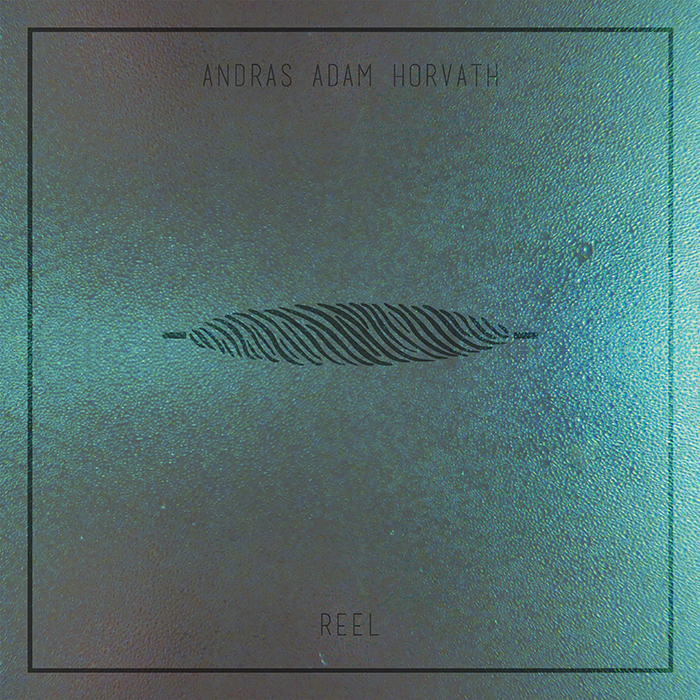 For his first full-length album, András Ádám Horvath took nearly all of his inspirations in music ranging from classical through jazz and ambient to metal. Although he plays in several tracks, ‘Transparent’ is not about his virtuoso guitar techniques and his initial instrument is just one colour in a really bright palette, but he composed string quartets, symphonic jazz-fusion pieces and post-rock ballads instead, just to name a few. He gathered some talented musicians from all around the style spectrum so the featuring 7 compositions are so diverse that each of them are journeys to a different musical universe. If you mix these unique and varied ingredients together, you can describe what the album ‘Transparent‘ is all about. Unsurprisingly it’s quite challenging to pick a genre or target audience, so let’s just say, this music is for the ones with open minds and open souls: a musical journey on a road built from many different colourful stones where composer and its audience can take their first steps together. Before releasing his first full-length solo album, ‘Transparent’ Andras decided to make a few songs available as ‘Transparent – Singles’. In May-June 2017 he releases the first three songs of the album as individual songs week-by-week. 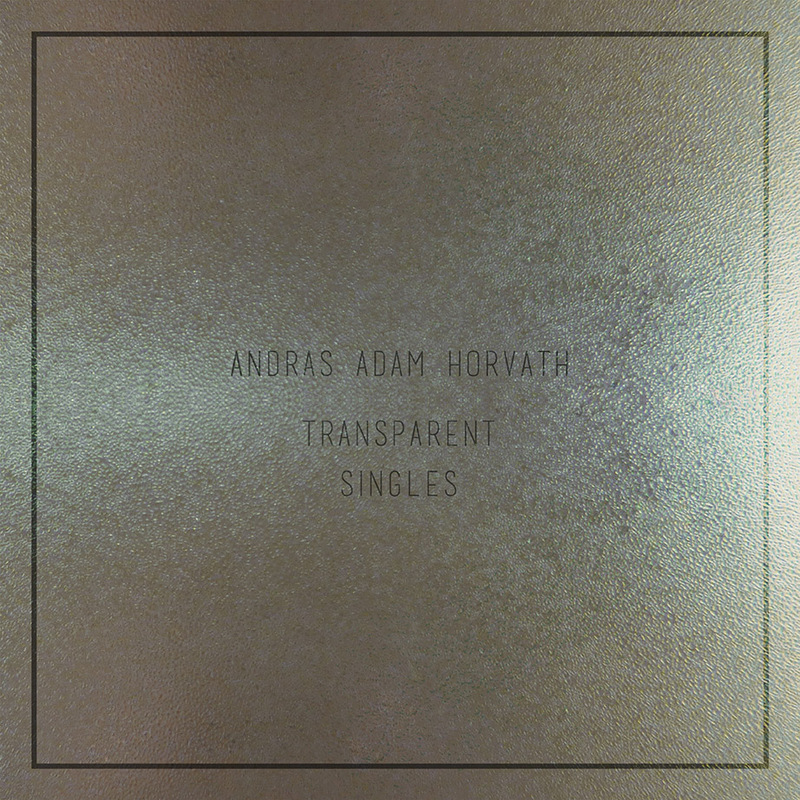 Although this three songs are sonically diverse, they truly represents the contrasting layers and the intense emotional arc of Andras Adam Horvath’s forthcoming LP: ‘Transparent‘. 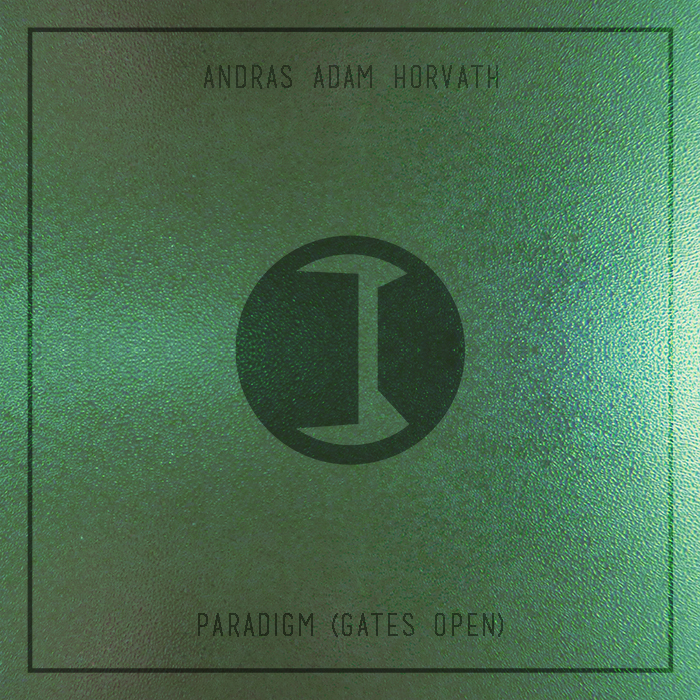 For his first full-length album, András Ádám Horvath, the Budapest-based rock guitarist/producer took nearly all of his inspirations in music ranging from classical through jazz and ambient to metal. Although he plays in several tracks, 'Transparent' is not about his virtuoso guitar techniques and his initial instrument is just one colour in a really bright palette, but he composed string quartets, symphonic jazz-fusion pieces and post-rock ballads instead, just to name a few. He gathered some talented musicians from all around the style spectrum so the featuring 7 compositions are so diverse that each of them are journeys to a different musical universe. If you mix these unique and varied ingredients together, you can describe what the album 'TRANSPARENT' is all about. Unsurprisingly it's quite challenging to pick a genre or target audience, so let's just say, this music is for the ones with open minds and open souls: a musical journey on a road built from many different colourful stones where composer and its audience can take their first steps together. Before releasing his first full-length solo album, ‘Transparent’ Andras decided to make a few songs available as 'Transparent -Singles'. ‘Sweet Enemies’ the ethereal, elegant pop ballad with crystal clear vocals and simple, teardrop-like clean guitar sounds, aerial arrangements and a heartbreaking guitar solo which drifts on the waves of a 30-piece orchestra. 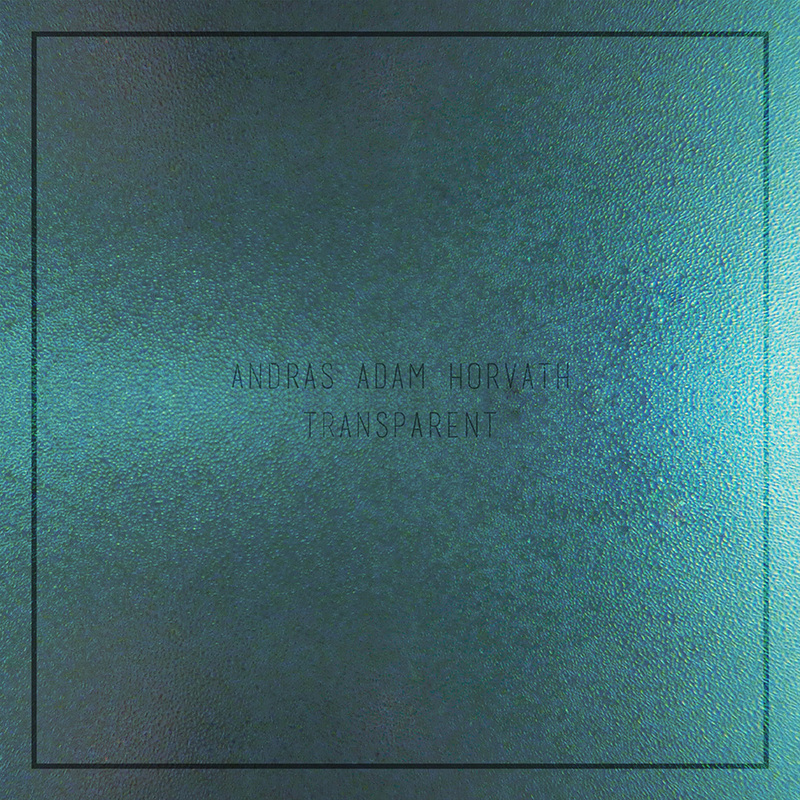 Although these three songs are sonically diverse, they truly represent the contrasting layers and the intense emotional arc of Andras Adam Horvath’s forthcoming LP: 'Transparent'. Credits: composer, arranger, producer, guitarist Label: self-released Relase date: 30th May, 6th June, 20th June, 2017.